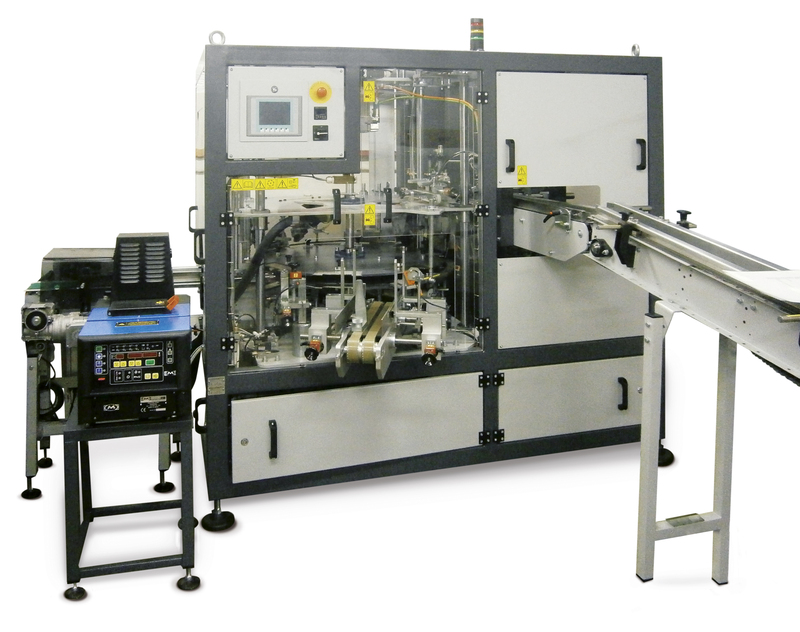 Horizontal cartoning machines are designed for packaging a wide range of goods to kartonku. 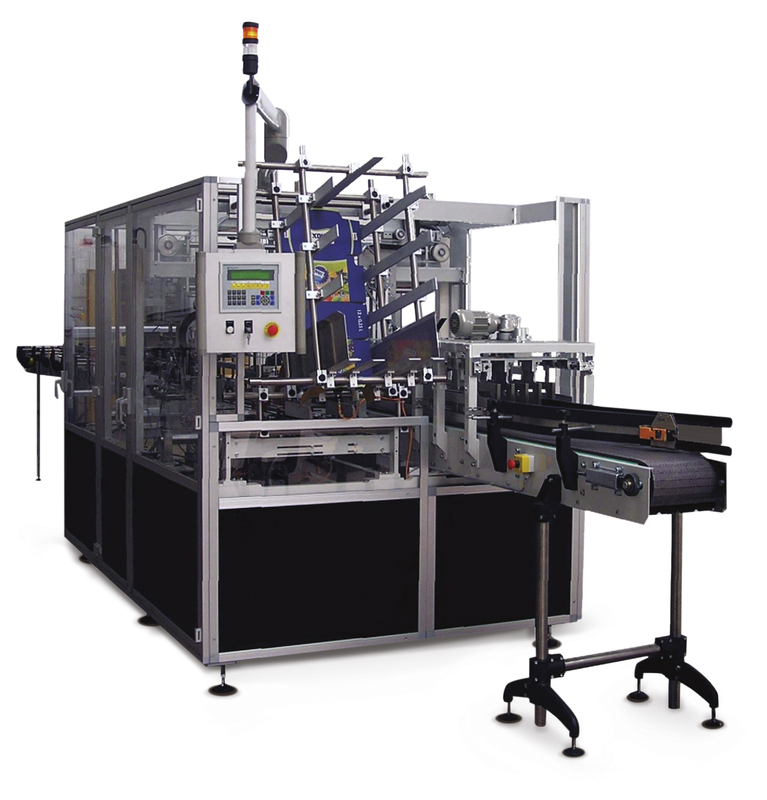 Machines can be used for individual or group packaging of goods. The machine can be retrofitted on the output conveyor potiskovacím etiketovacím and equipment. 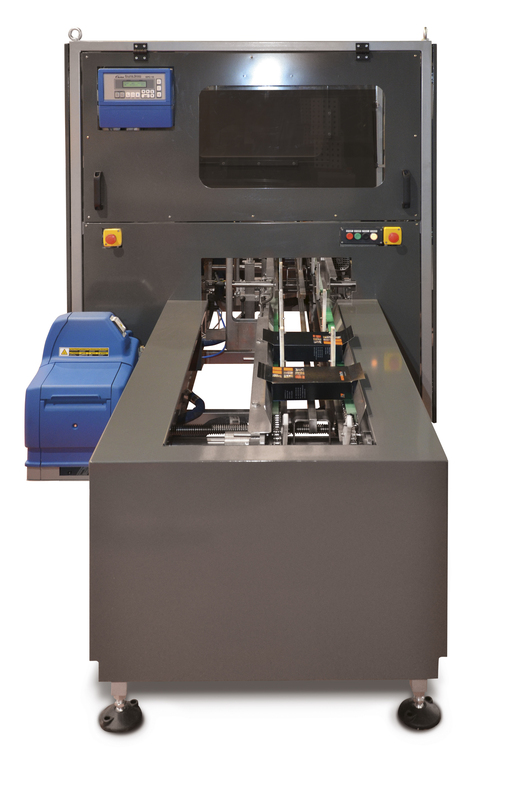 Horizontal semiautomatic cardboard packing machines designed to close the filled cardboard boxes. 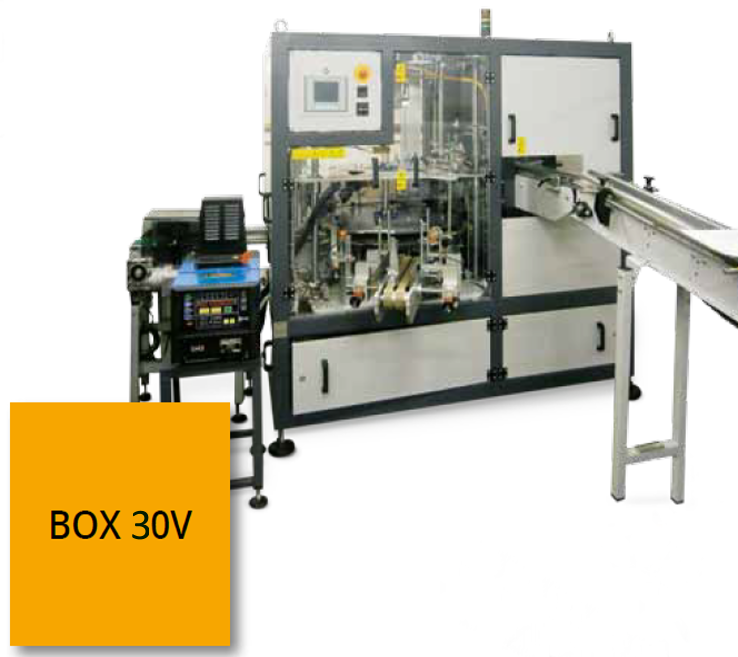 Casepacker BOX20 KT is an automatic machine for group packaging of various types of products in cartons. 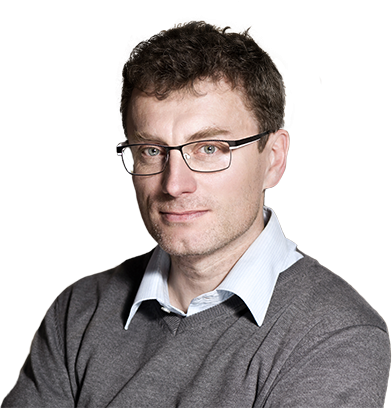 The typical products include, e.g. bags, boxes, cans, glasses, etc. 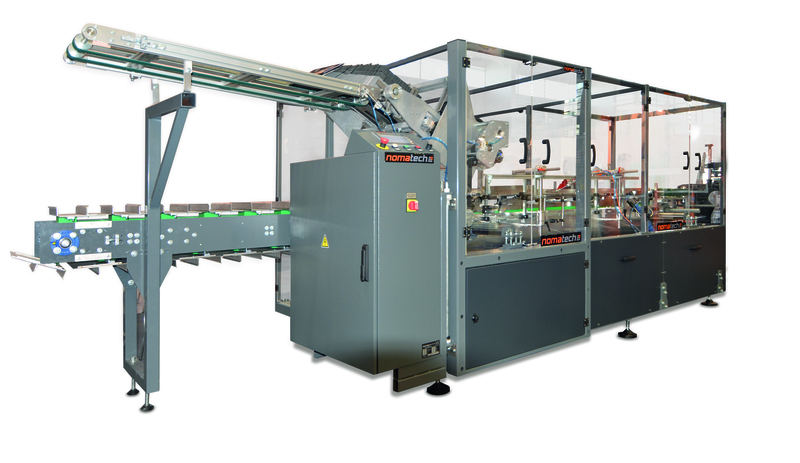 BOX20CSP type cartoning machines are designed for group packaging of bags, cartons, bottles, etc. in a group carton. The cartons are made in the machine by gluing of carton cut pieces. 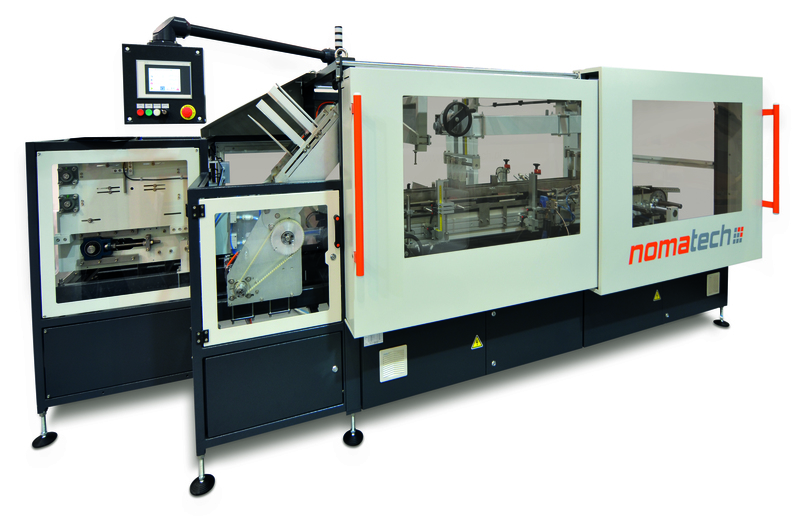 The machines are controlled by a freely programmable control system with a touch-screen display. The system allows archiving of 100 programs.